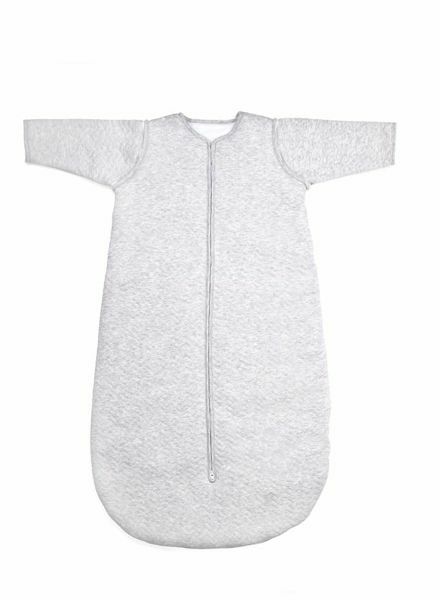 This beautiful jersey sleeping bag with detachable sleeves en is nicely warm. 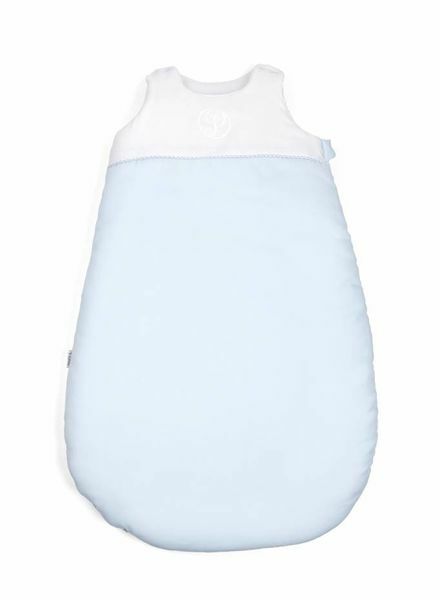 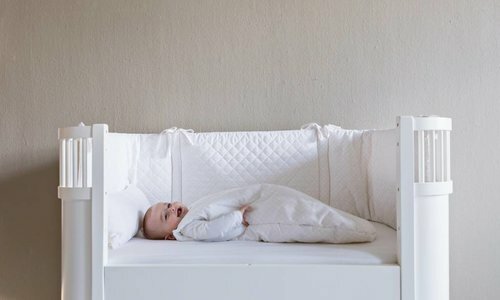 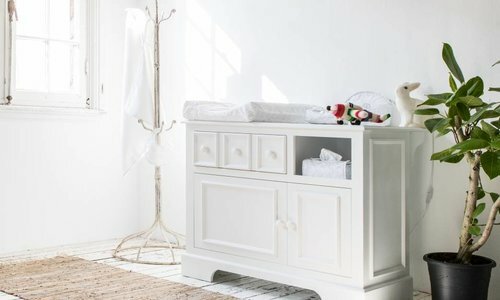 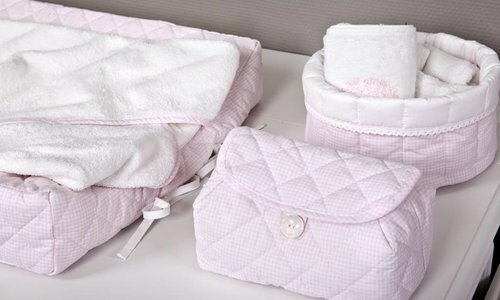 It is ideal for baby's from 2 months to 6 months. 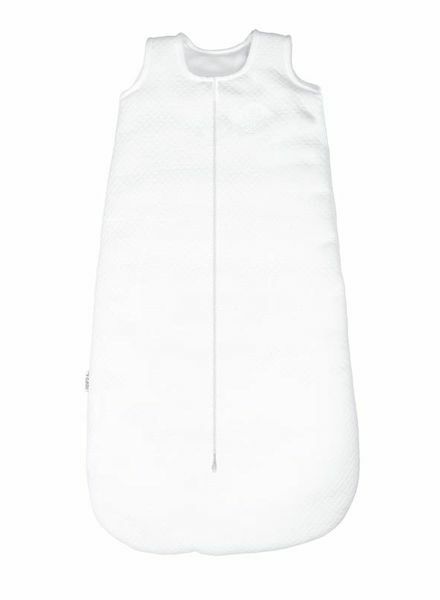 This beautiful jersey sleeping bag with detachable sleeves en is nicely warm. 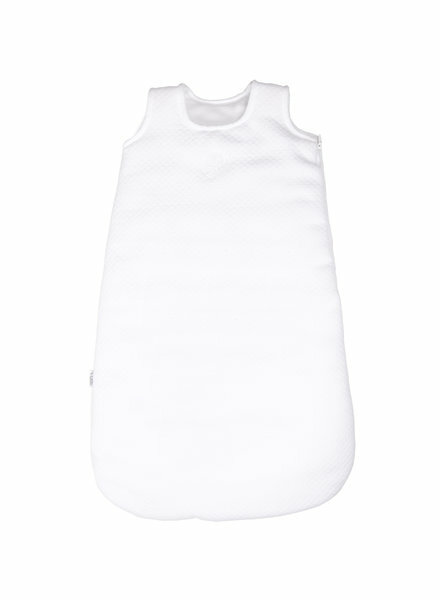 It is ideal for baby's from 4 months to 24 months. 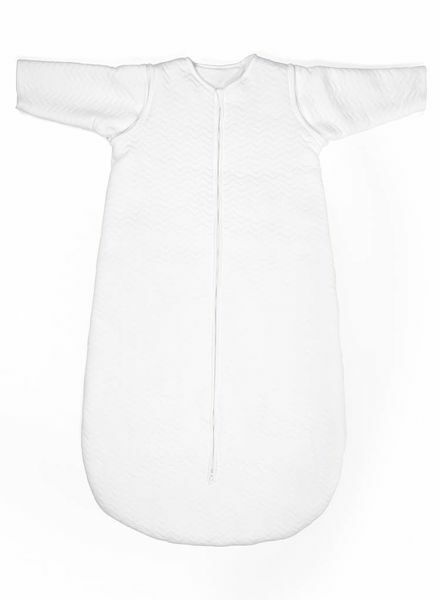 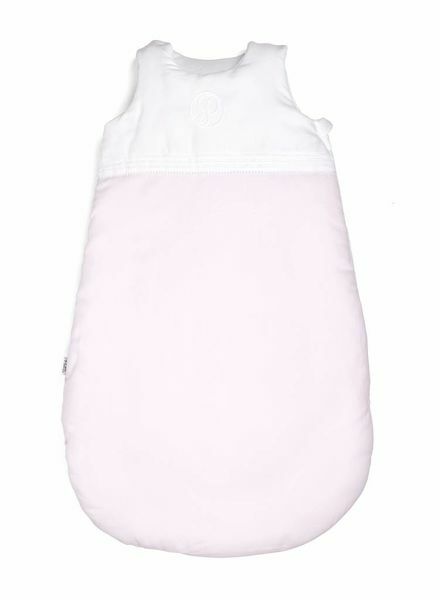 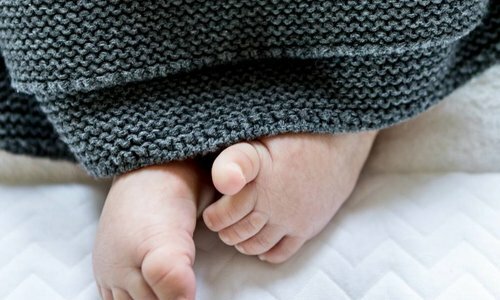 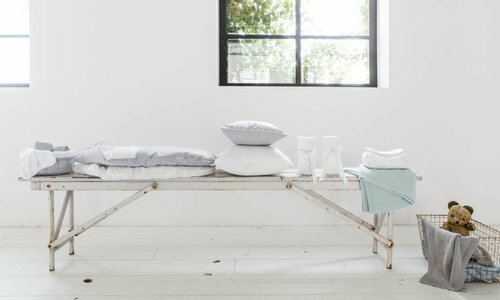 This beautiful sleeping bag is ideal for your new born baby up to 3 months and is perfect to use during the colder seasons.